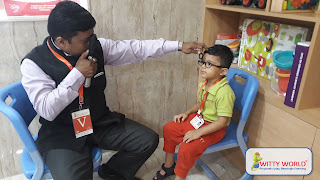 Good vision is vital for a child. 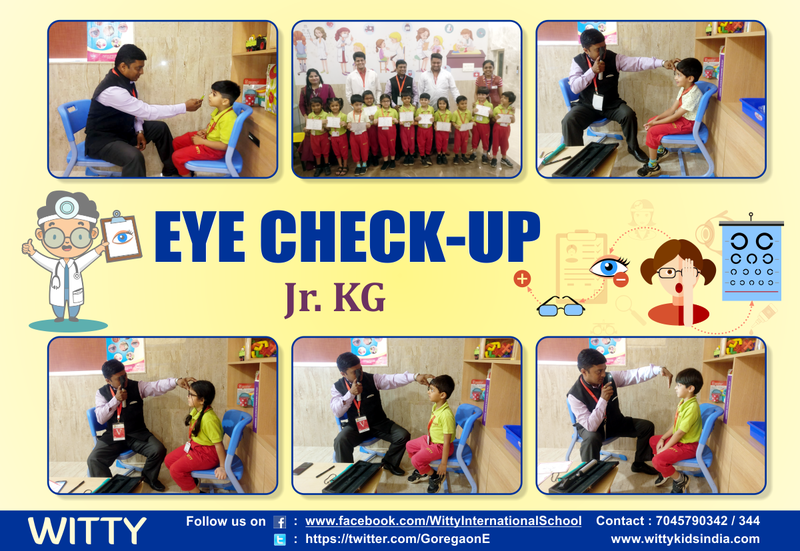 Detecting and correcting vision problems early allow your child’s learning ability to be unhindered. 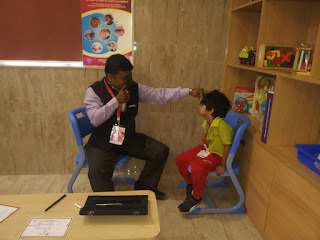 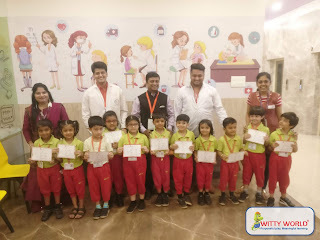 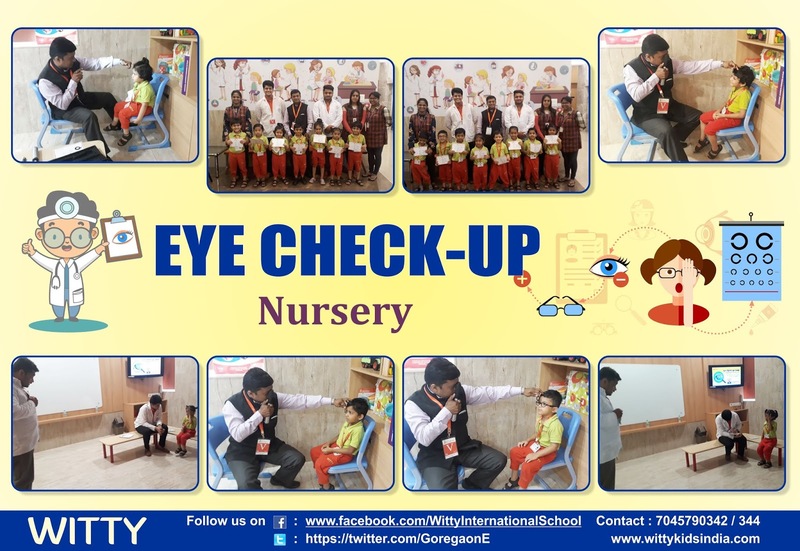 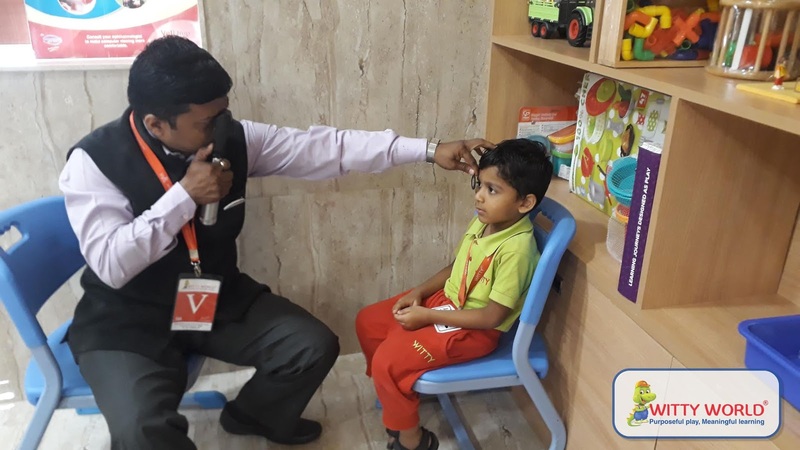 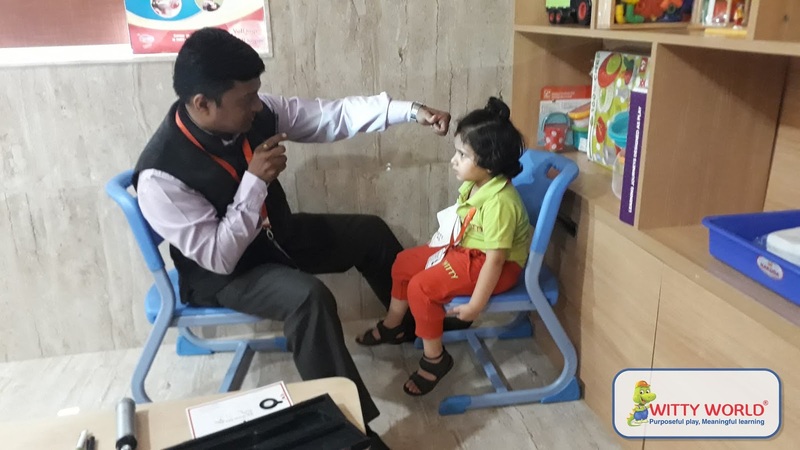 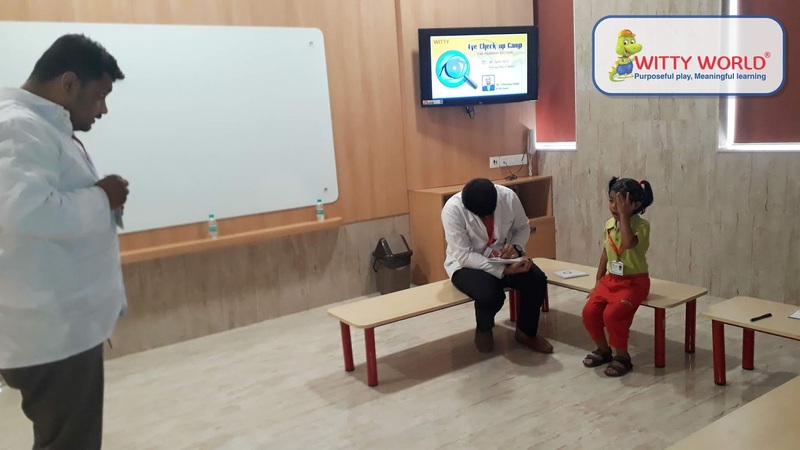 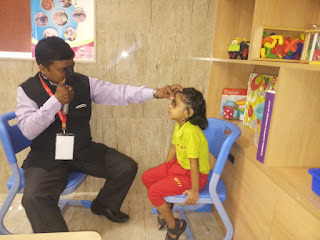 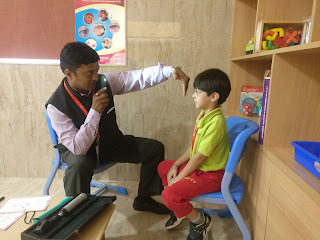 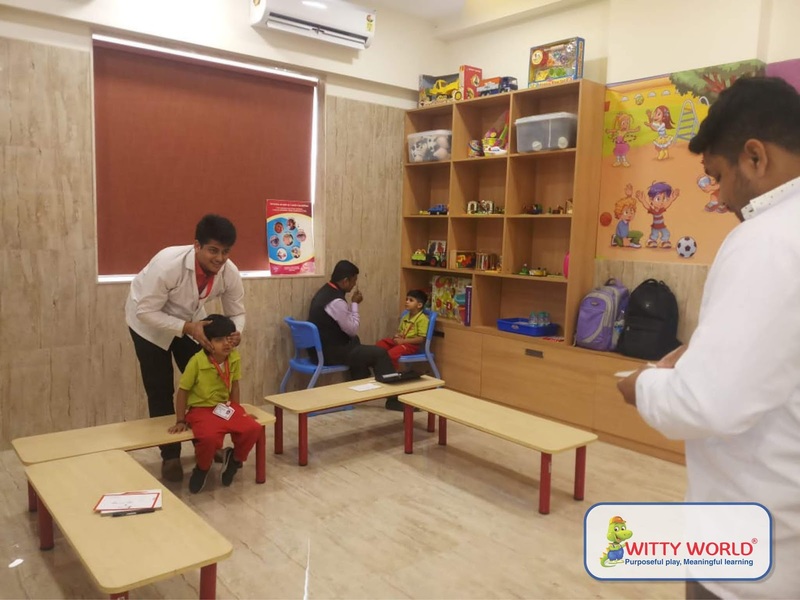 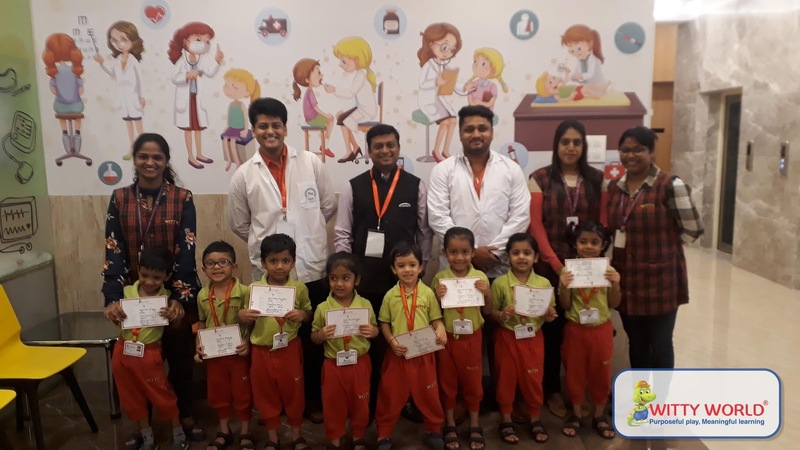 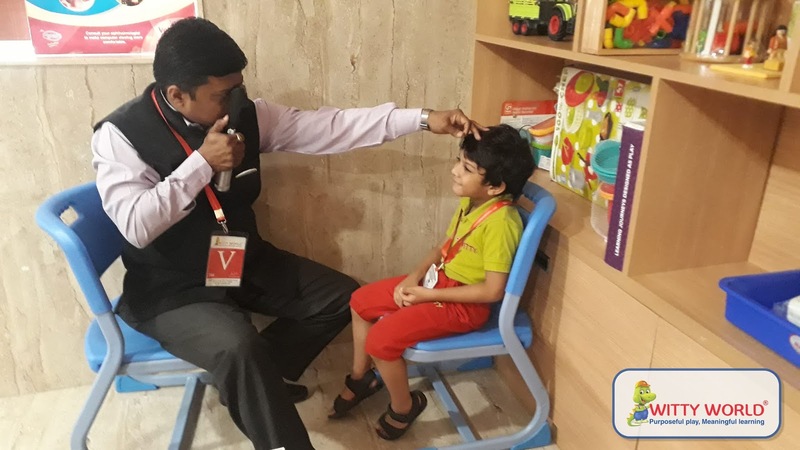 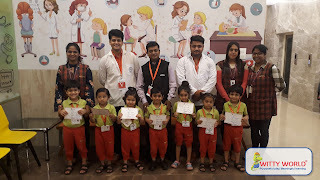 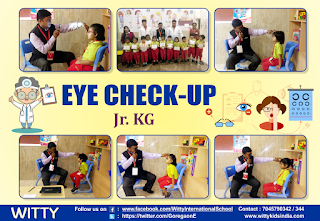 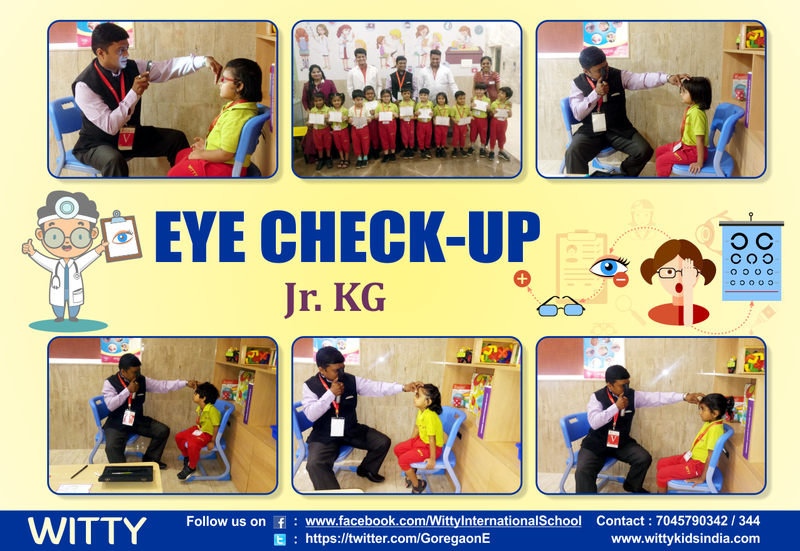 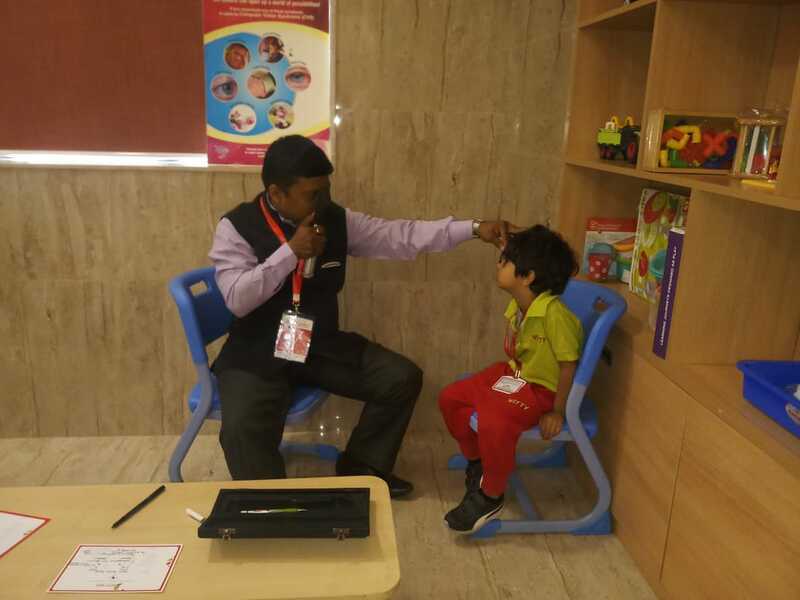 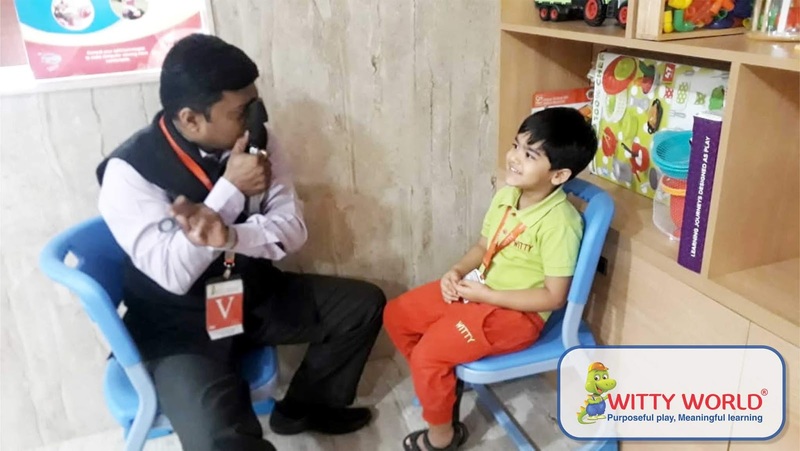 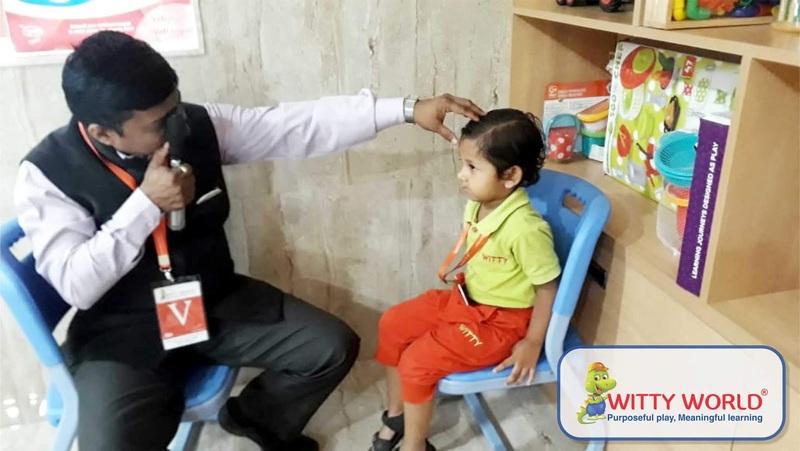 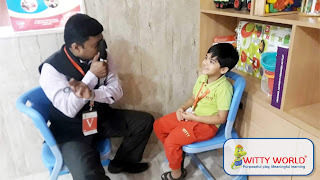 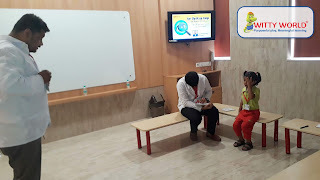 Keeping this paradigm in focus, Witty World , Goregaon (East) organized an eye check up with Dr. Sahu and his team for Nursery and Jr. Kg Section on 4th March 2019.It was helpful for our little Wittian's as they got an opportunity to know more about various aspects of eye care. 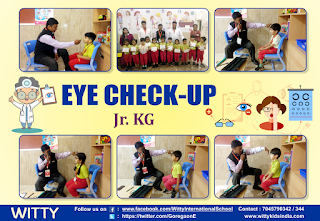 The doctors brought well-equipped eye examination tools to examine the students effectively. 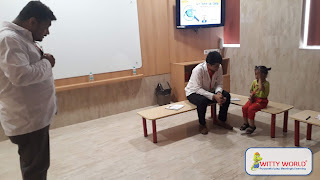 The camp turned out to be very beneficial for our students.